Wireless charging is just peachy, but it's even peachier (trust me, it's a real word) when you have a charger with multiple coils. The more coils you have, the wider the charging area is, removing the aggravation of having to perfectly align your phone. 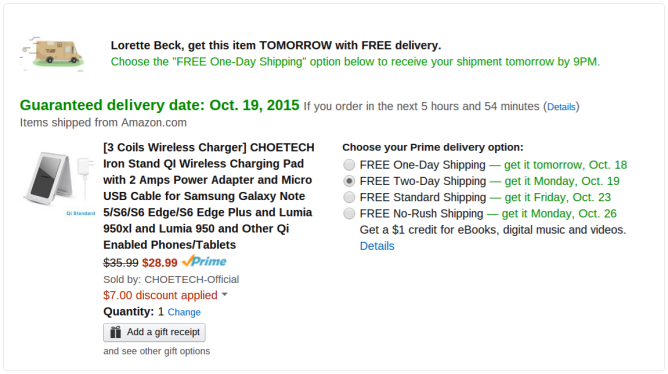 Right now, you can grab a CHOETECH Qi wireless charging cradle with, count 'em, three charging coils, for $29 after a $7 off coupon code. That's enough coils to make a boa constrictor jealous (snake joke, it had to be a snake joke). 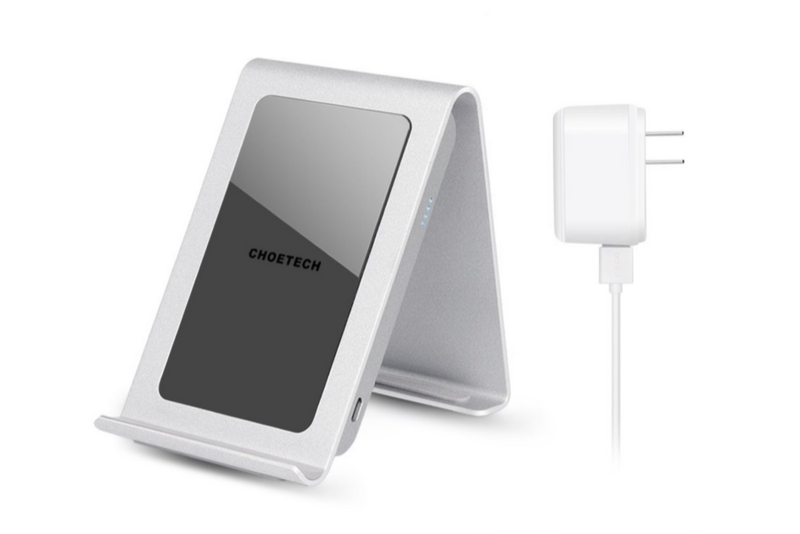 The CHOETECH charger is a sharp looking device constructed out of aluminium, giving it a more premium feel than similarly priced devices. It also features grippy rubber pads at the base to keep the charger from sliding and an LED indicator light. Included with the stand is a USB cable and a 2A power adaptor. CHOETECH kindly provides an 18 month warranty on the stand, which you likely won't need since it rocks a 4.5 star rating on Amazon. If you want one, be sure to apply coupon code CCJJT48V at checkout to get the $7 off discount.